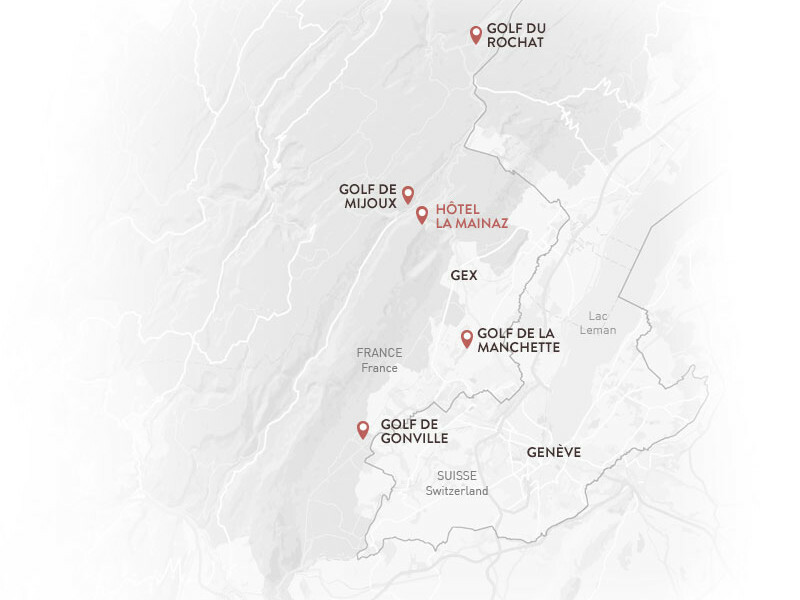 Those who love to play golf at the heart of nature will be delighted with their stay at La Mainaz! 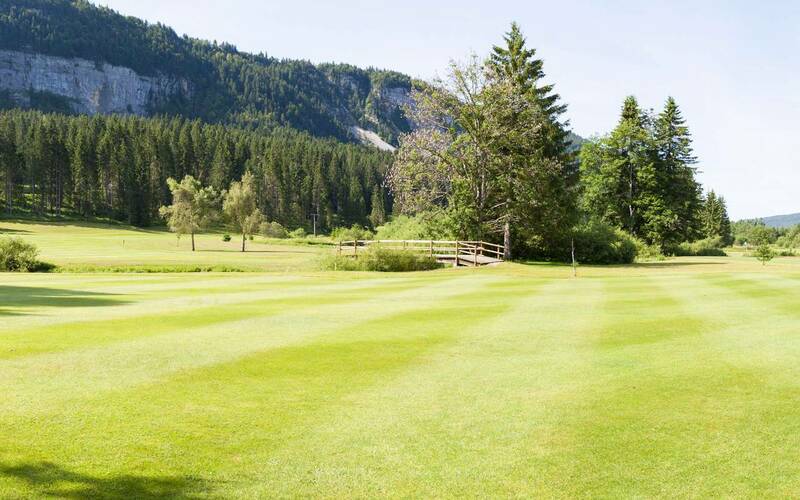 Just for you, there are no fewer than four nearby partner golf courses. 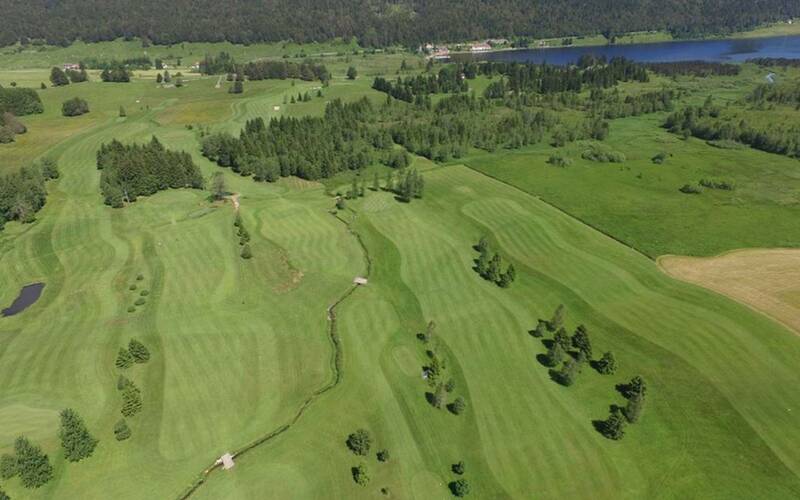 9- and 18-hole courses, a pro shop, lessons for beginners and the more experienced... Everything is done to make golfing a real pleasure surrounded by superb landscapes! 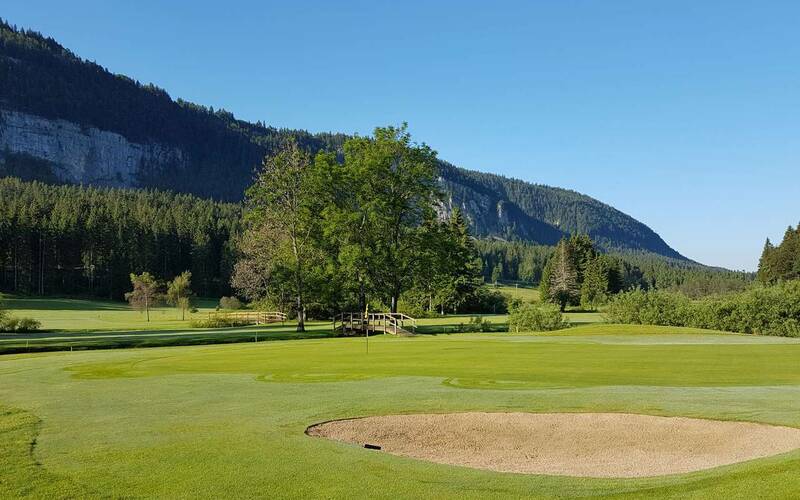 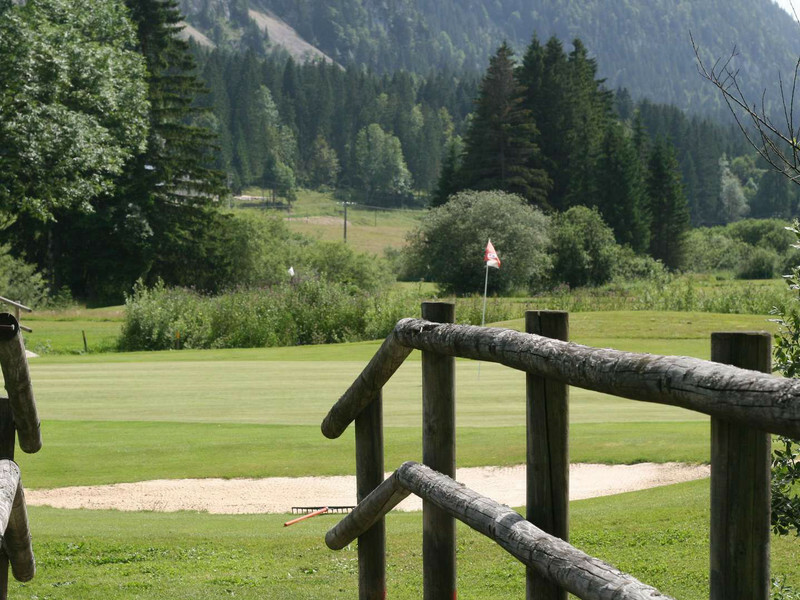 Golfing in the mountains... an unforgettable experience.